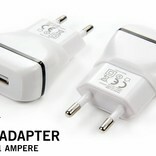 5 Volt USB Adapter / USB charger 1000 mAh (1 Ampère). Universal Smartphone charger USB. 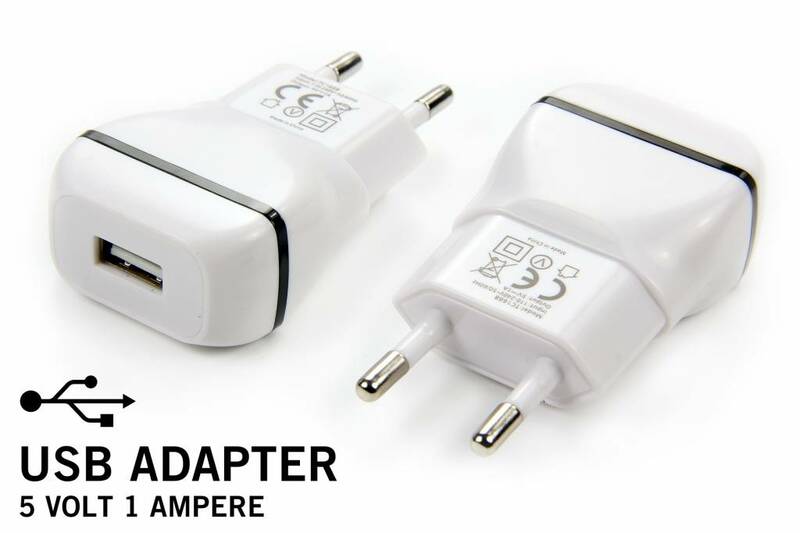 Universal USB Adapter / Universal USB charger 1 Ampère 5 Volt. USB charger suitable for charging smartphones or to power light USB devices.